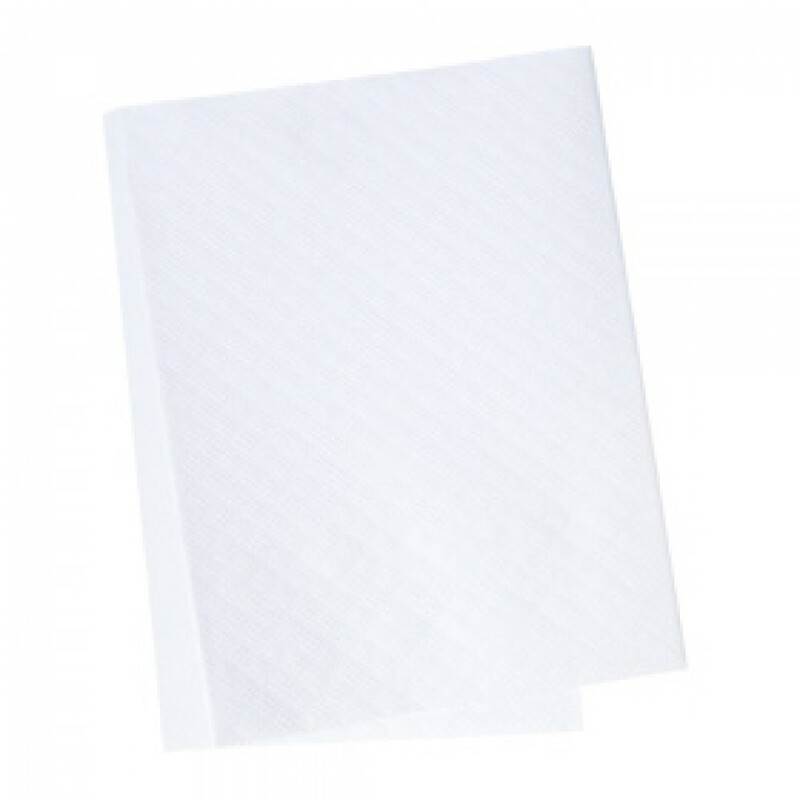 This White Swantex Embossed Paper Slip Cover 90cm saves you time and money in a busy table turnover outlet- this is the type you see on Greek taverna tables or Italian pizza places. Buy table clips to hold it in place RDTS086. 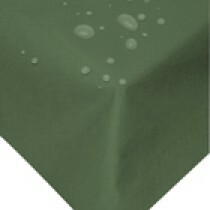 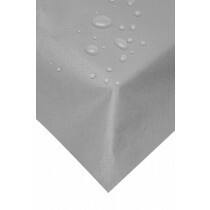 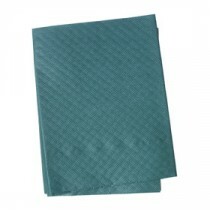 Slipcover size 90x90cm placed as a diamond covers a table for 2.